Designed specifically for extracting eggs, Orange Color. 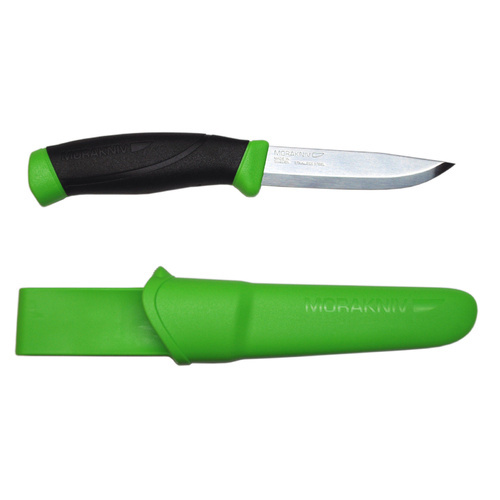 • Plastic handle with push button blade advance and safety lock. • 6" x 1-1/4" x 3/4"
• Blades are .017" in thickness. 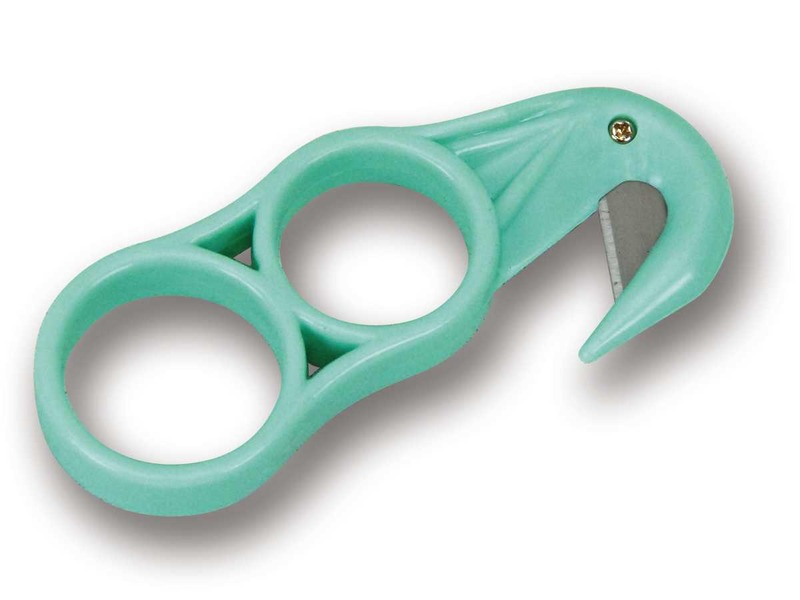 The original heavy-duty cutter. 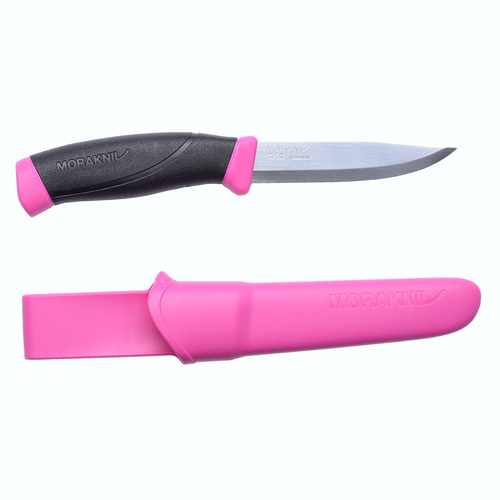 Contoured handle includes a stainless steel blade channel and ratchet wheel blade locking mechanism. Handle Guaranteed. A reliable all-around knife! 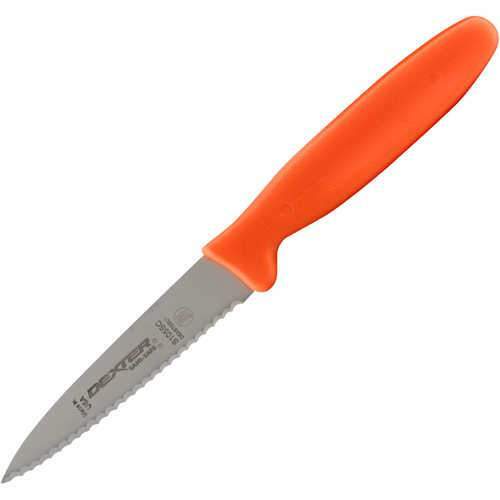 The blade is made of stain-free, proprietary DEXSTEEL™ high-carbon steel and features an ultra-sharp, long-lasting scalloped edge. 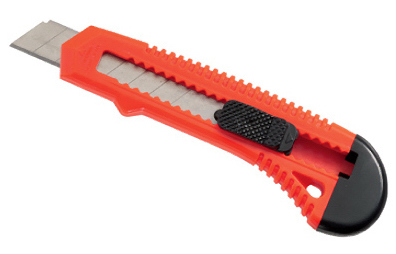 The Sani-Safe® polypropylene handle is textured to provide a secure grip and withstands high and low temperatures. Features an impervious blade-to-handle seal. Optional 4"Sheath. 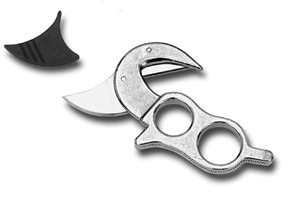 This hook is made of durable stainless steel and is hardened to a spring temper to handle heavy loads without bending or breaking. 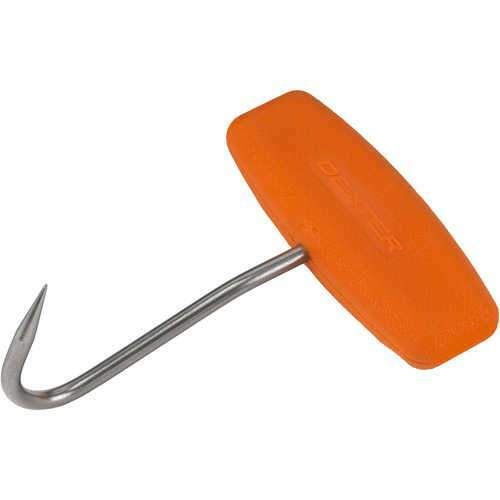 The hook's shape provides outstanding balance, and the ergonomic, high-visibility handle offers a sure grip in slippery conditions. Hook Length: 3-3/8". Handle Length: 4". The all-in-one knife for outdoor buffs. Blade of Swedish cold-rolled special stainless steel. 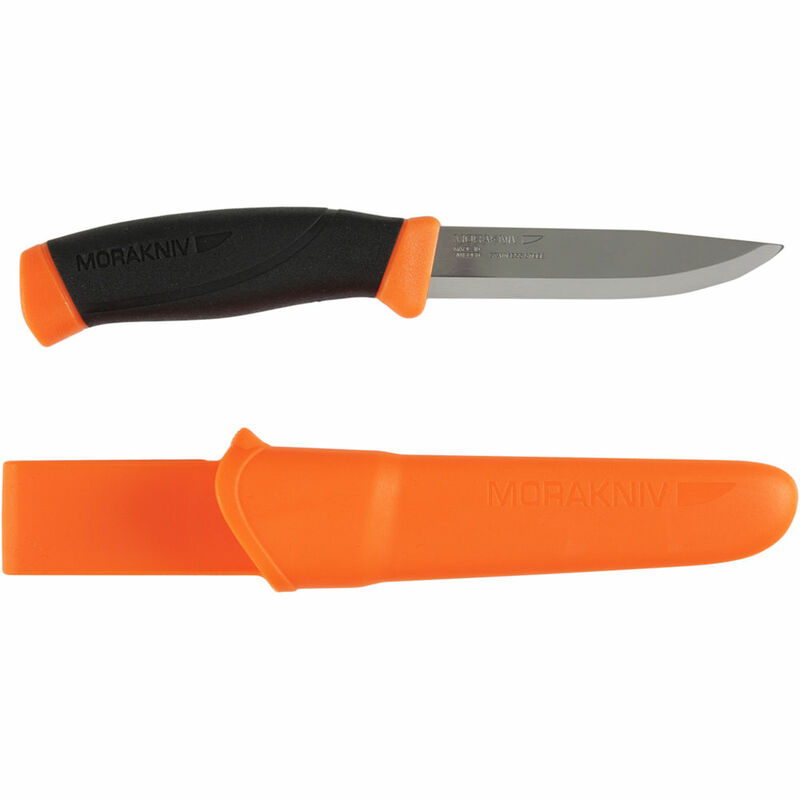 Patterned high-friction grip makes the knife pleasant to hold and easy to handle. 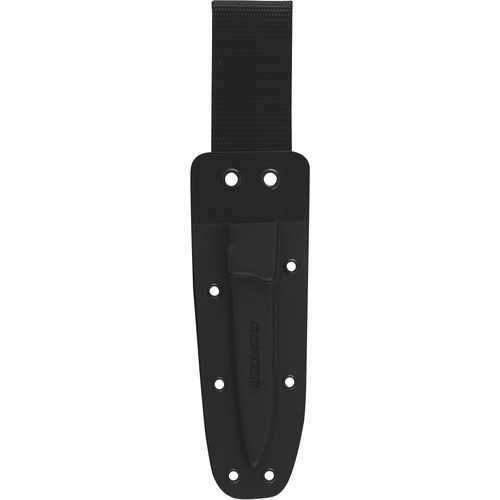 Plastic sheath with a belt clip. • Knife with a blade of stainless steel. • Made by Frosts of Sweden. 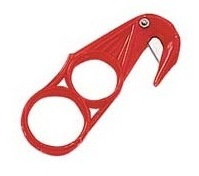 • Red colour sheath and handle ends. 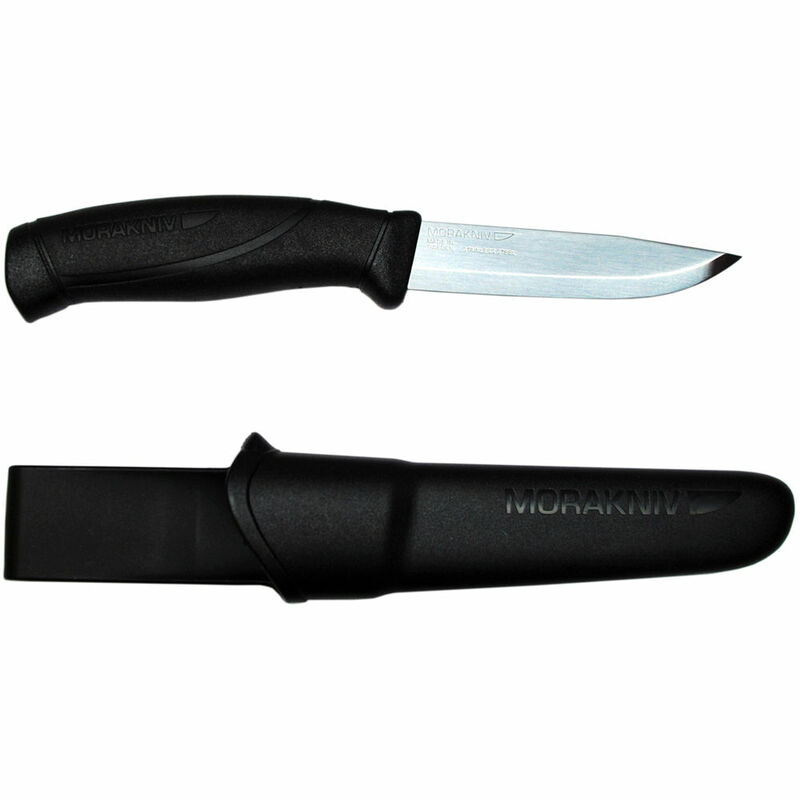 • Blade Length 9.7cm, Overall Length 21.5cm., Weight 2 oz. 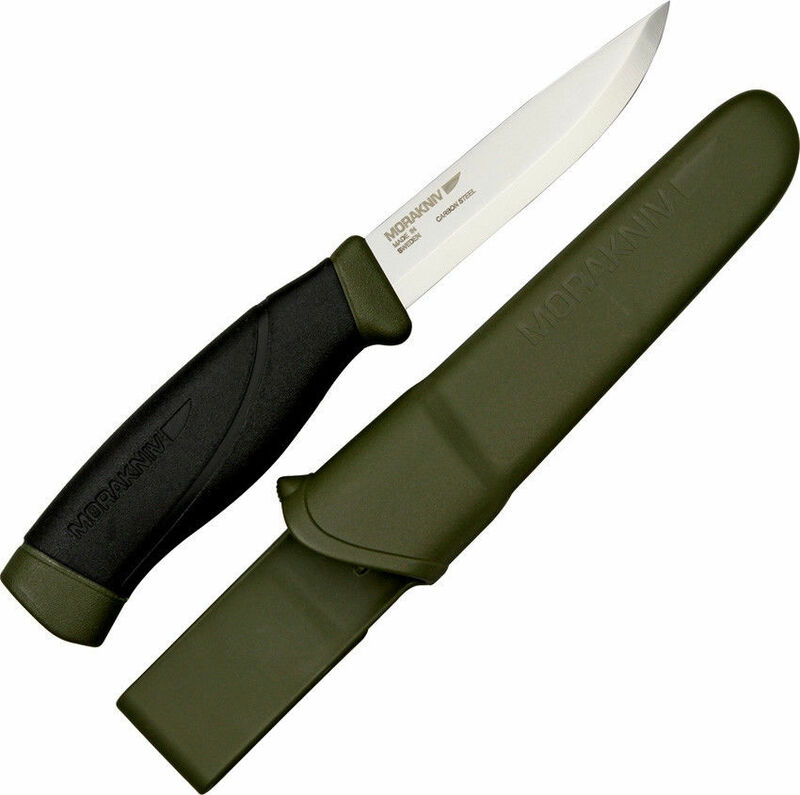 • Supplied with military green plastic belt clip sheath. 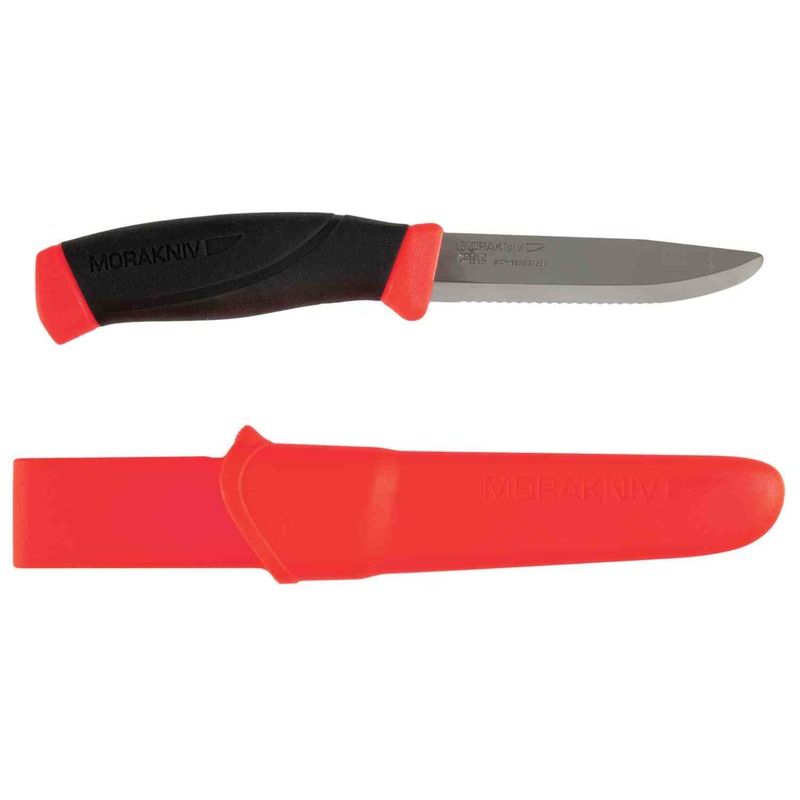 • Rubber coated hand-grip on plastic handle. • Military green ended handles. 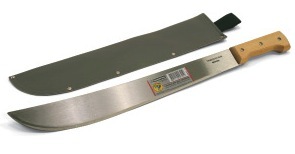 6" Cold-rolled stainless steel blade with high friction rubber grip. Medium flex blade. Easy clean vented plastic sheath. 10.5" overall length. Made in Sweden. Made by Tramontina of Brazil. Steel SAE 1070. Hardness 48 to 52 RC. Wood handles with nickel plated rivets. Supplied with vinyl sheath. 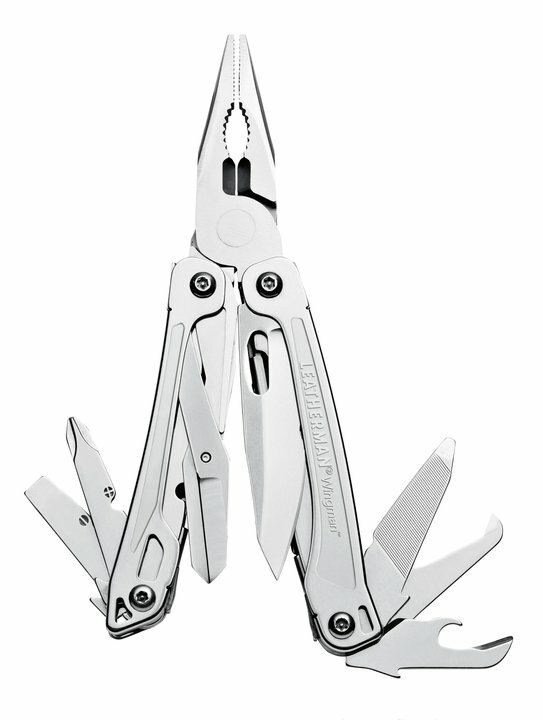 Constructed of 100% stainless steel, 25 year warranty. 15 functions, Stainless Steel Construction. Folds to 1" x 4" (2.5 x 11 cm). 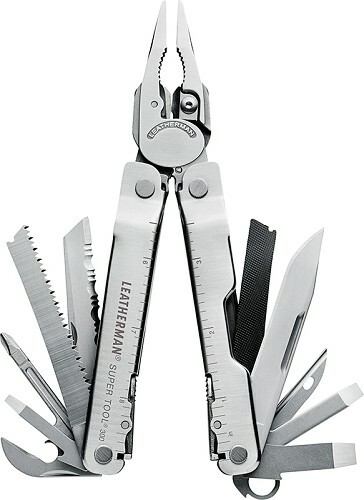 Includes: combination, regular and needle nose pliers, vise grip teeth, wire cutter, 3 sizes screwdriver blades, Phillips screwdriver, can opener, punch/awl, bottle opener, file, 2 knife blades and carrying case.